The endorsements for Donald Trump in Indiana by former college coaches Bobby Knight and Lou Holtz led to this trivia question: Who was the last college coach elected to Congress? The previous trivia question was … Before Donna Edwards this year in Maryland, who was the last black female member of Congress who ran for the Senate? The answer? Denise Majette of Georgia. 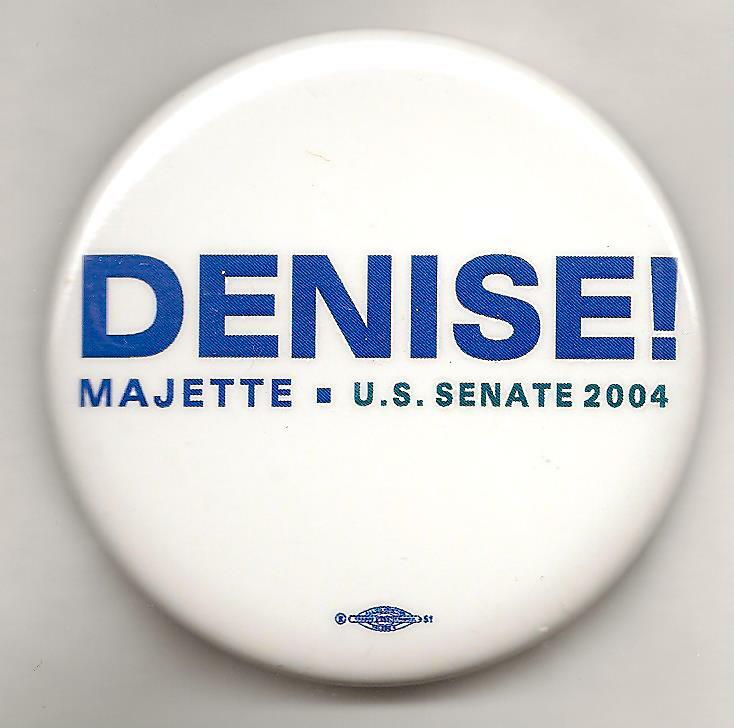 Majette, who unseated the controversial Rep. Cynthia McKinney in 2002, decided to run for the Senate seat that was being vacated by Zell Miller in 2004. She won the Democratic nomination but lost in a landslide to Republican Johnny Issakson. The randomly-selected winner is … Federico Delgado of Miami, Fla. Federico wins the coveted Political Junkie button.